Use Sports Plus as a cost effective PE PPA Solution while children are receiving a highly qualified & experienced Sports Coach. We take pride in the Provision we deliver to each and every Primary School we work within. 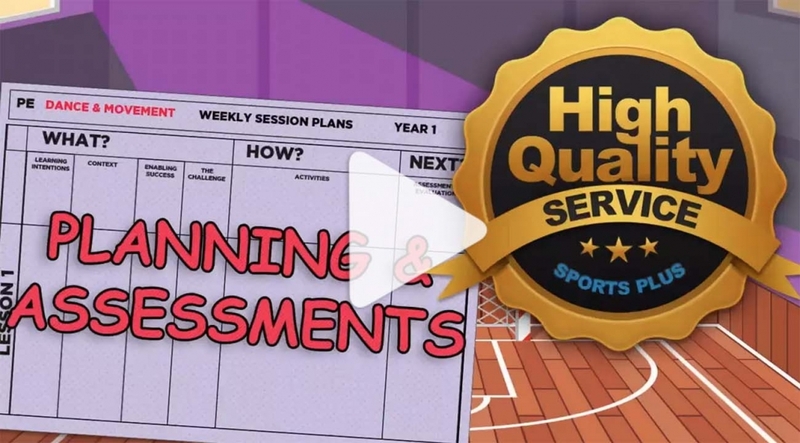 Full planning, delivery & assessment is provided with Quality Assurance from Sports Plus with the school. 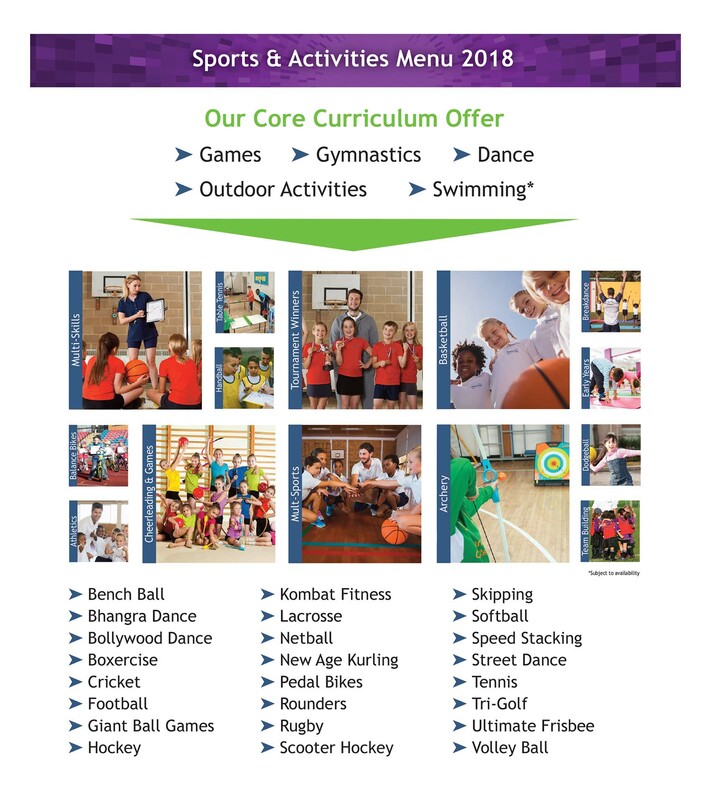 Sports Plus Delivers Provision Across The UK with a Particular Stronghold in the West Midlands, Staffordshire, Stoke on Trent, Mansfield, Worcestershire, Gloucestershire, Bristol, Oxford, Cumbria and West London.